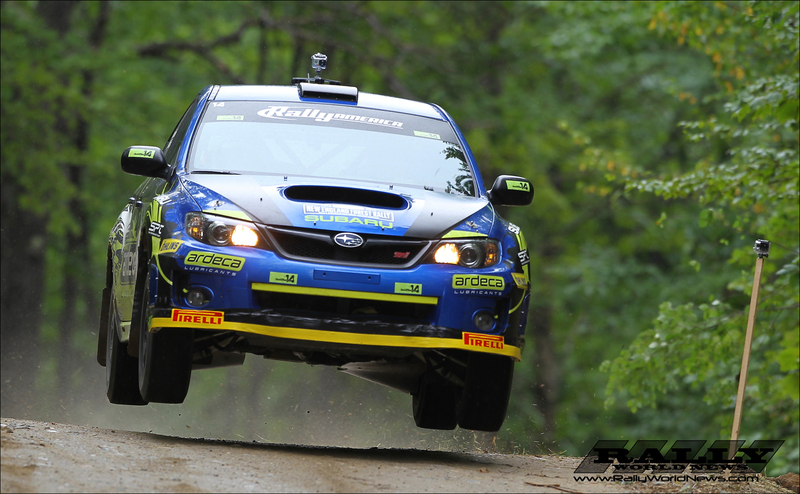 Irwindale, CA, July 30th 2013: After winning his class at the New England Forest rally race this past weekend, David Sterckx now prepares to compete at the Summer X Games in Los Angeles on August 2nd, 2013. The opportunity to race at the X Games came about as Sterckx was working on putting a deal together to race in the Global Rallycross series. “The chance to race at X Games in Los Angeles has been my goal for a long time now; I am very excited to be able to compete there this year. One minute I am working on a deal to race, the Global Rallycross later this season and then this opportunity came up. 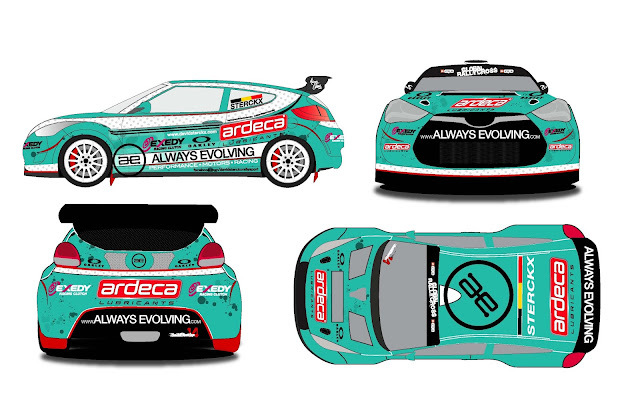 I can’t wait to race against the best in rallycross from around the world” stated Sterckx. Teaming up with Rhys Millen Racing, Sterckx will be driving a Hyundai Veloster for this event and possibly more in the future. “I am very thankful for the wonderful support my sponsors are providing me so that I can make the X Games event happen. Ardeca Lubricants, Always Evolving, Exedy, and Oakley have all made this possible” stated Sterckx. Currently leading the Rally America Super Production rally championship, Sterckx’s goal for the season is to win that championship and secure funding to do the full season of GRC next year and the Rally America championship. Being able to compete earlier than expected in the Global Rallycross Series at X Games will help Sterckx get valuable television and new fan exposure to help in his sponsorship efforts. “X Games Los Angeles is really an incredible event and experience to be able to compete in. To be able to be a part of that, to meet the best from not only rallycross but also athletes from all different sports, and to be able to have my family, friends, and sponsors all there at the event will be incredible” explained Sterckx. Sterckx is originally from Belgium and now lives in Los Angeles. He has raced in a wide range of series around the world including competing in the Belgium rally championship, Toyota Atlantic Series, FIA GT World championship, 24hr of Spa Francorchamps, Belgium Touring Car Championship, Formula Nissan, and Formula Renault series. In addition to car racing, Sterckx is also an accomplished European Equestrian Grand Prix rider and trainer. 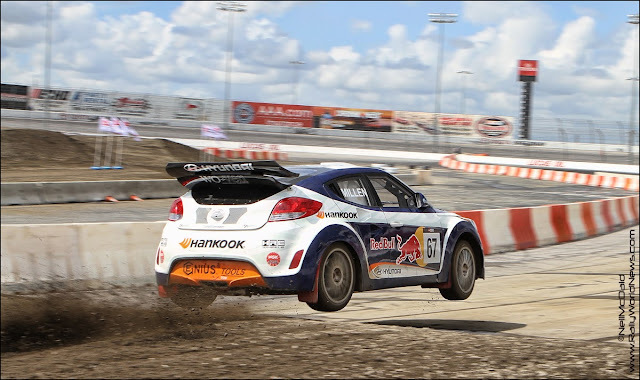 The Global Rallycross series will be a challenging new series for him to compete in against some of the best in the world. Sterckx wouldn’t have it any other way because what motivates him most is to race against the best of the best, like those at this year’s X Games Los Angeles.